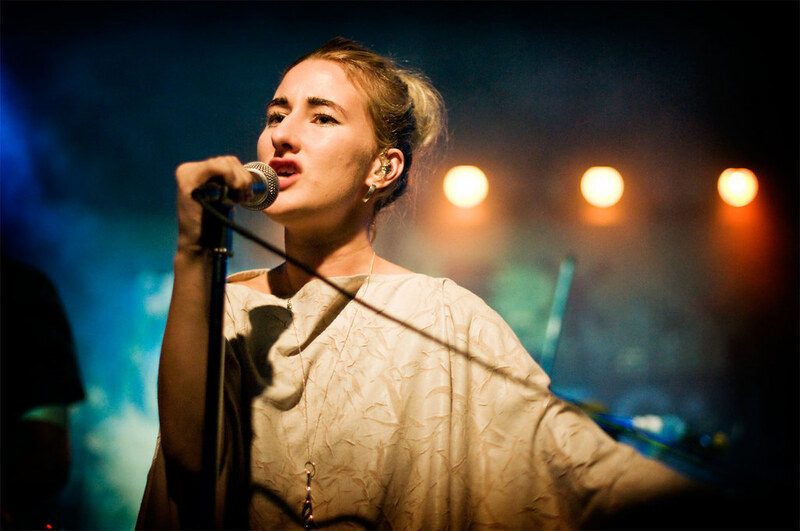 ZOLA JESUS' NEW VIDEO FOR "DANGEROUS DAYS" IS POP-TASTIC!! Zola Jesus performs at 2012's Culture Collide. Zola Jesus just debuted her new video on Vogue.com. Her new video for "Dangerous Days" is surprisingly very pop-centric which is a contrast to her usual calming melodies which are peppered with delicate synths painting a rustic and industrial landscape. According to Vogue, Zola Jesus (aka: Nika Danilova) experiments with pop music for her upcoming album Taiga which drops October 7th.